Asia Cup 2018 starts 15th September and will be hosted by UAE. There’s a lot of buzz going around who will win this Asia Cup among the bettors and fans alike. There will be 13 matches played in the series between 6 teams, 8 of these matches will be played at Dubai International Cricket Stadium, Dubai and 5 at Sheikh Zayed Cricket Stadium, Abu Dhabi. India are the defending champions and the favorites for this Asia Cup as well, though Virat Kohli will not be in the team. Rohit Sharma will lead the Indian side and is the favorite to be the top run scorer in the series. Fans and punters who follow the international teams have started predicting the top wicket takers, and run scorers and the team to win the title. What sign up bonuses are offered on the betting site? 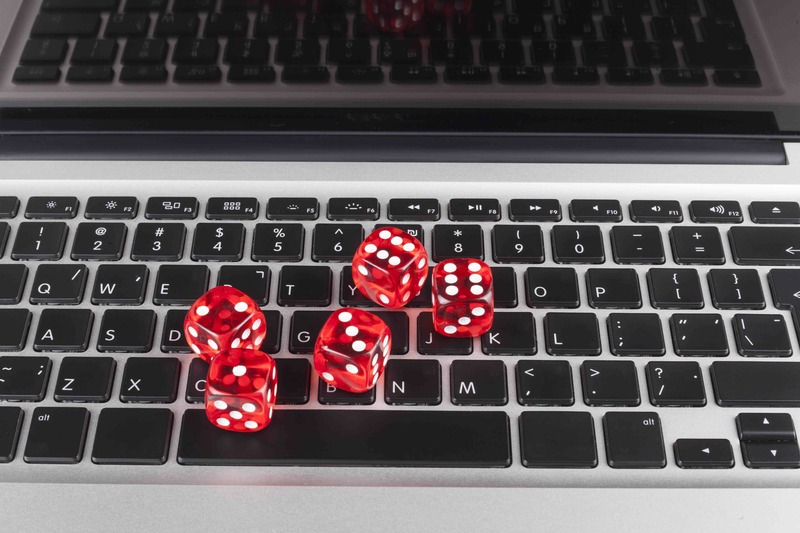 What betting markets offer the best odds? Many factors come in play when betting online and a comprehensive Asia Cup 2018 betting guide will help you make the right decisions. If you choose to go online and look up for Asia Cup 2018 betting tips, you are very likely to come across a number of betting gurus claiming to predict the result accurately. These tips and predictions from gurus can be a fun read, but don’t let them cloud your judgement. Follow the latest cricket news, and match analysis. Rely on track records of players, teams, performances on specific grounds, pitches, bowling, teams, and that would give a clear idea backed with research to predict the result in a betting market. The betting odds can be lucrative and sometimes may affect your selection. Learn how to read these betting odds before you place your bets and how they change through the game and the series. There is an In-Play betting feature offered by top betting sites that allows users to place bets during the live game on markets like runs in the next over, next batsman to get out, runs on the last delivery of the next over and many more markets. Which Unlikely Events Can Cause a Business to Fail?